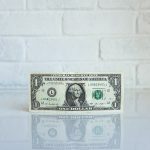 –	Initial advice with regards to establishing an Employee Ownership Trust as an acquisition vehicle for shares in a family company. –	Advising a client in relation to the corporate loan relationships connected party rules. –	Considering the use of a growth share scheme to align the employees’ objectives with the growth of the business by enabling them to participate on a future sale. –	Assisting a number of clients in relation to ongoing tax investigations. 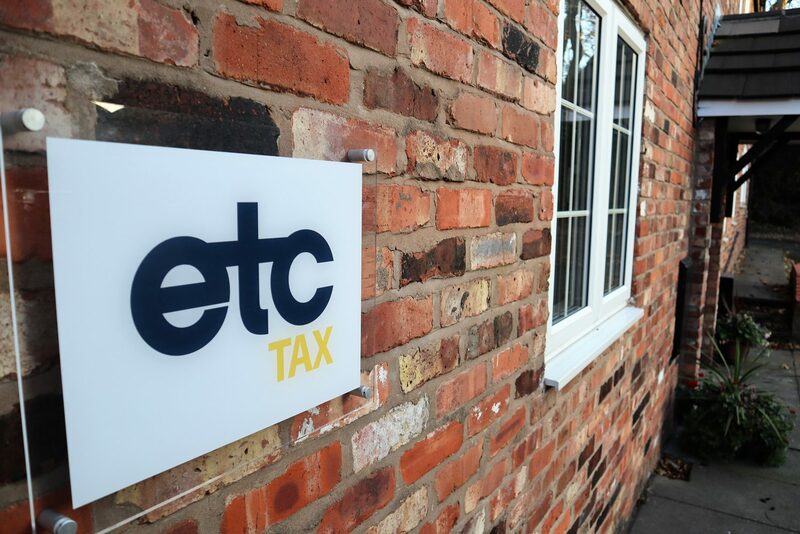 If you or your clients need help with similar issues, or indeed if there are any other tax issues that you feel we may be able to help you with, please contact us at info@etctax.co.uk or on 01925 363006.